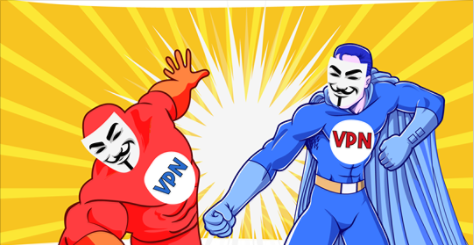 Cloak VPN vs ExpressVPN 2019 - 5 Tests, 1 Winner! Cloak is a VPN provider that was specially made for Apple devices. While we wish it offered as many devices as ExpressVPN or NordVPN, Cloak succeeds in protecting Apple devices connected to public unprotected networks. Simple for all my iOS/OSX devices I travel a lot, US and EU, and use airline club, airport and hotel connections - all of which make me nervous, especially because I check my IRAs 2-3 times a day. Cloak is the third VPN I've tried - I don't remember the names of others because I quickly abandoned them when I found them kludgy and hard to set up. Cloak is SO easy, and shows up as a simple iOS setting choice. I see no speed impact, although I suspect there may be one, and so when I'm connecting to a slow service, I may use it only when transmitting or receiving sensitive data. Like seatbelts and life jackets, the easier they are to use, the more likely they are to be used. Cloak is easy.